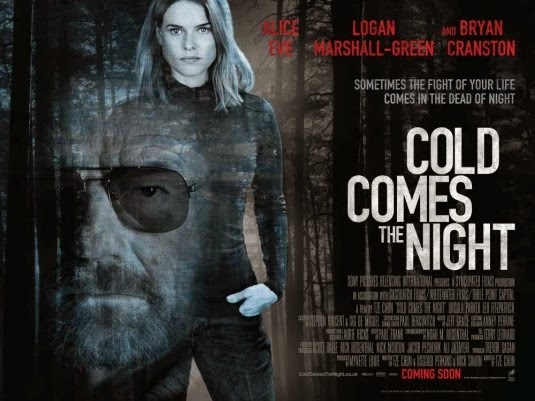 The movie Cold Comes The Night: trailer, clips, photos, soundtrack, news and much more! 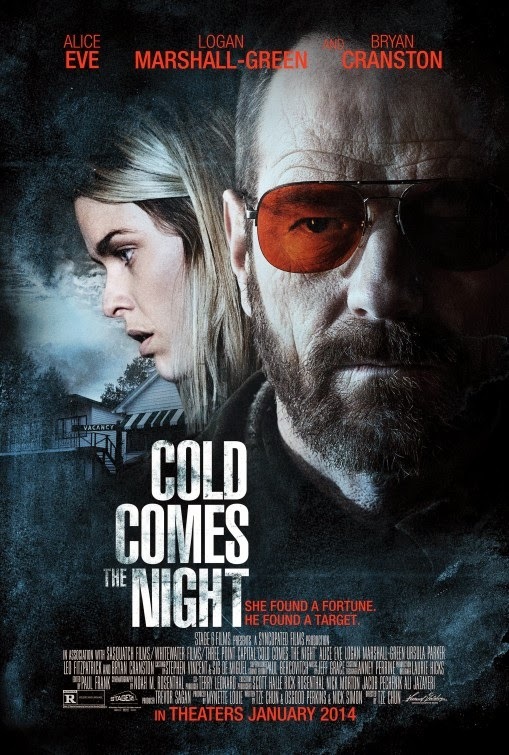 Cold Comes The Night – Now, get out of the car. 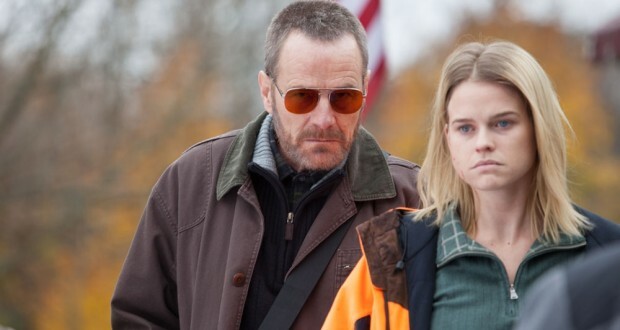 Well, it feels like Walter White aka Heisenberg, the king of meth is back from the dead! And he’s definitely evil this time around! Looks like that disgusting old man will pay back for threatening the mother’s little girl! Well I hope so! Anyway, the film will hit UK theaters on September 20, 2013. And we may expect a US release for this Fall.